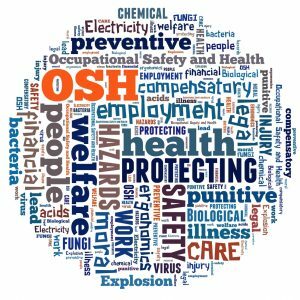 The burden of occupational disease and injury in our region is high, and many companies in our area are small and underserved by the occupational safety and health profession. Additionally, aspects of the workplace not only increase the risk of injury and illness, but also impact health behaviors and health outcomes. In turn, ill health and chronic conditions impact performance at work, increasing risk for serious injury, absenteeism and reduced productivity. Without effective, evidence-based interventions the risk to workers remains high. To address this need, The Healthier Workforce Center takes a Total Worker Health® approach to expand the prevention of occupational disease from traditional workplace hazards into a broader program compatible with the modern American workplace and workforce.